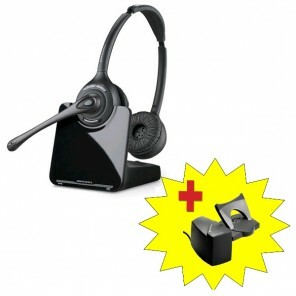 Cordless Headsets for Desk Phones With a cordless headset, you have the freedom to move around while you talk. 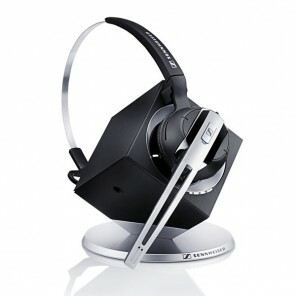 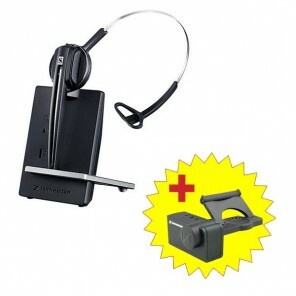 These headsets come with a handy power supply cradle included to charge and rest your headset when you are not using it. 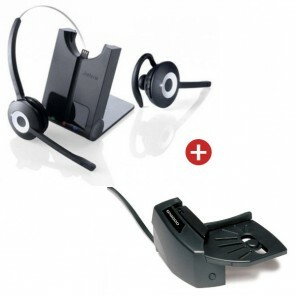 Best-selling model with two options for wearing. 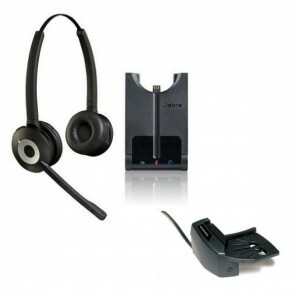 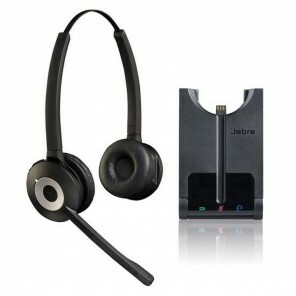 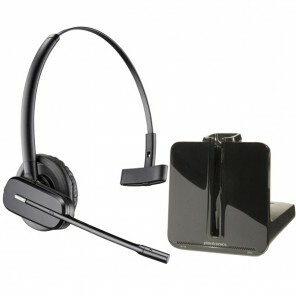 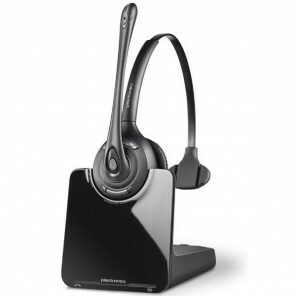 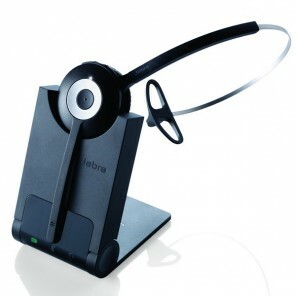 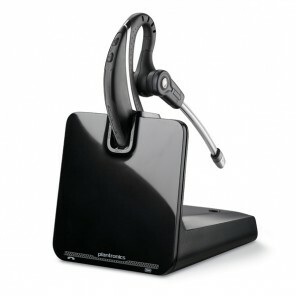 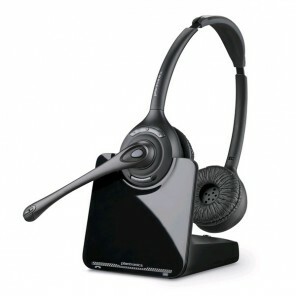 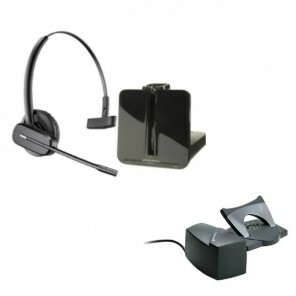 Mono cordless headset for desk phones with handset lifter - answer and end calls away from your desk. 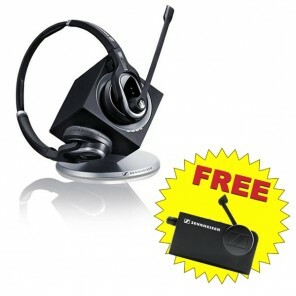 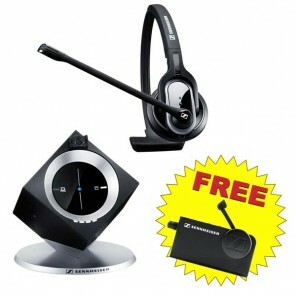 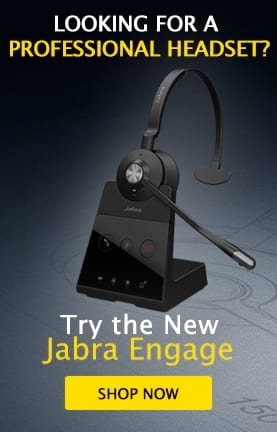 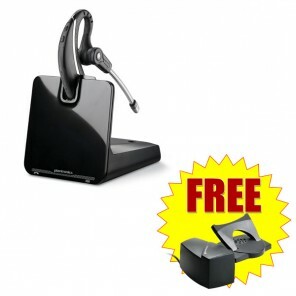 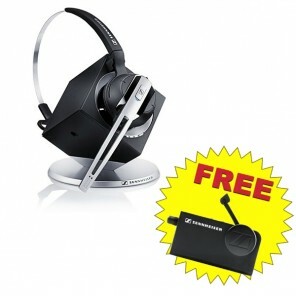 Lightweight on-ear cordless headset with free handset lifter - answer and end calls away from your desk.